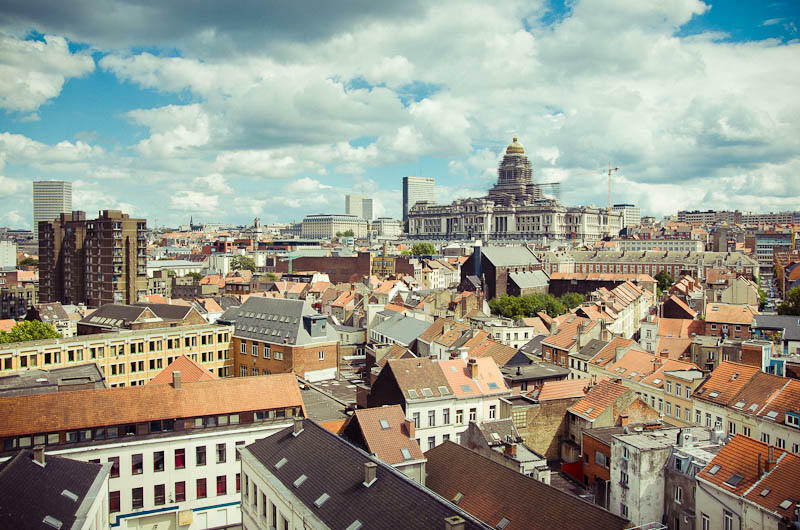 We often hear of the loss of open space to private development as a necessity of modern life. We also hear a familiar phrase in the nonprofit community about how one lead gift can inspire other donors. Both those ideas come together in a program to reclaim private lands that were once parts of communities. 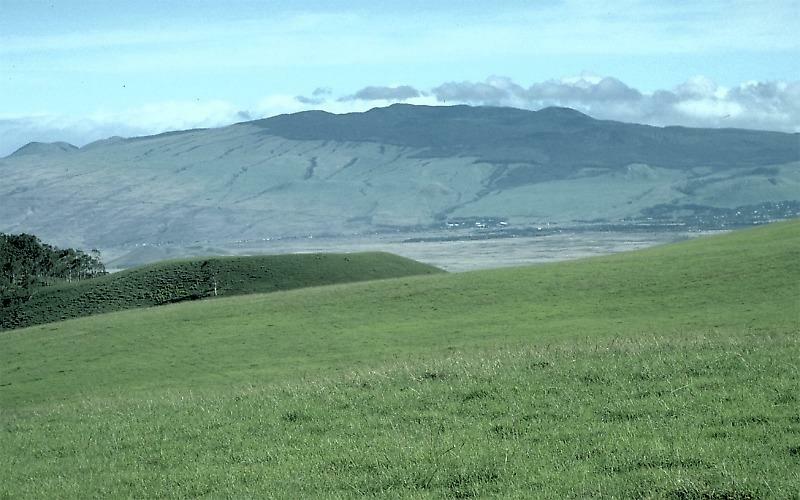 It started with one land gift 18 months ago on Hawaii Island which inspired another and then became the Kohala Center’s Ainaho’i Program and a potential model for other communities. Kohala Center President Kamana Beamer is on the phone with us. All the beauty of nature is present in the orchid, with their intricate design and almost infinite color palette, and the study and cultivation of these beautiful flowers have become a lifelong passion for thousands around the world. There’s always much to learn about them, and the members of the garden isle orchid society meet year-round to share tips about what it takes for their flowers to thrive. 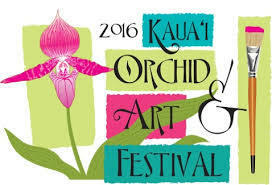 As the Society prepares its annual Orchid & Art Festival, Ada Koene is on the line to tell us about it. In every legislative session there are surprises. On Tuesday, the state Senate Public Safety, Intergovernmental and Military Affairs committee deferred a House bill that would have temporally stopped someone on the FBI’s watch list from the Terrorist Screening Center from having a gun. 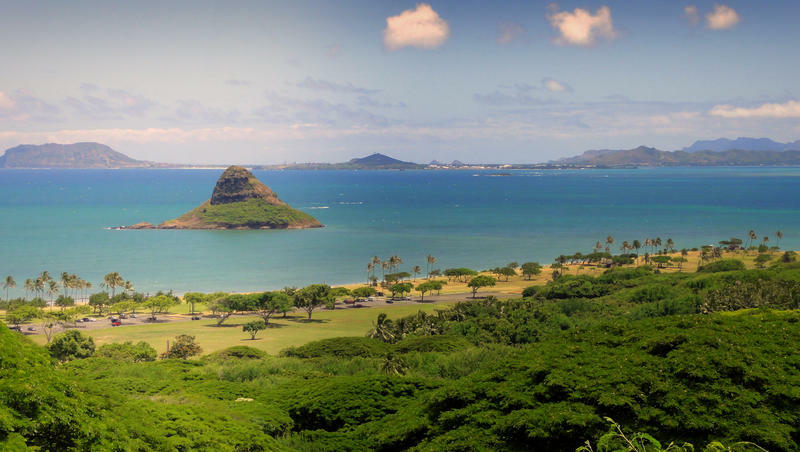 The measure was introduced by Representative Karl Rhoads who says he’s still thinks Hawaii needs the measure and will pursue it into the next session. Representative Rhoads joins us now by phone. 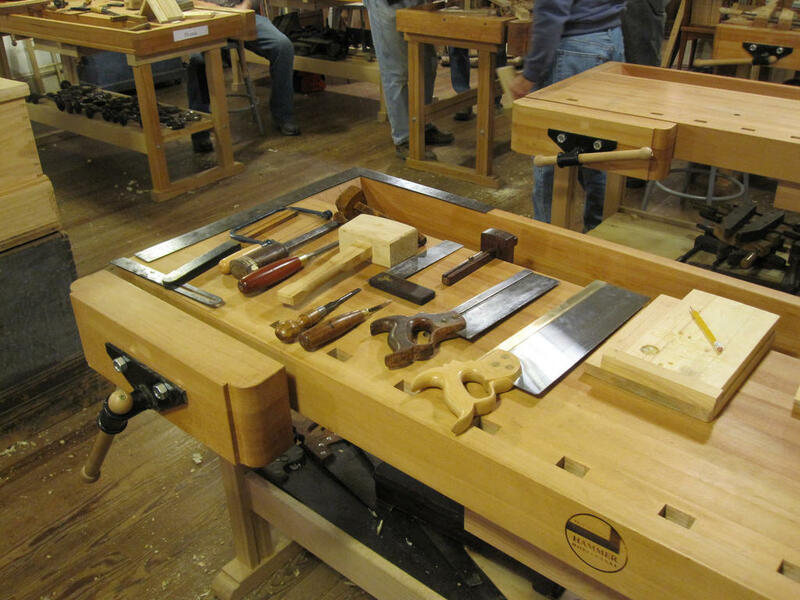 It takes a certain temperament, and a formidable set of skills, to become a master wood craftsman. You need a great deal of patience, a flair for precise detail, and an appreciation for the beauty, and the personality, of a piece of wood. Michael Cullen has become a kind of ambassador for woodcraft, which he learned as an apprentice after studying mechanical engineering. 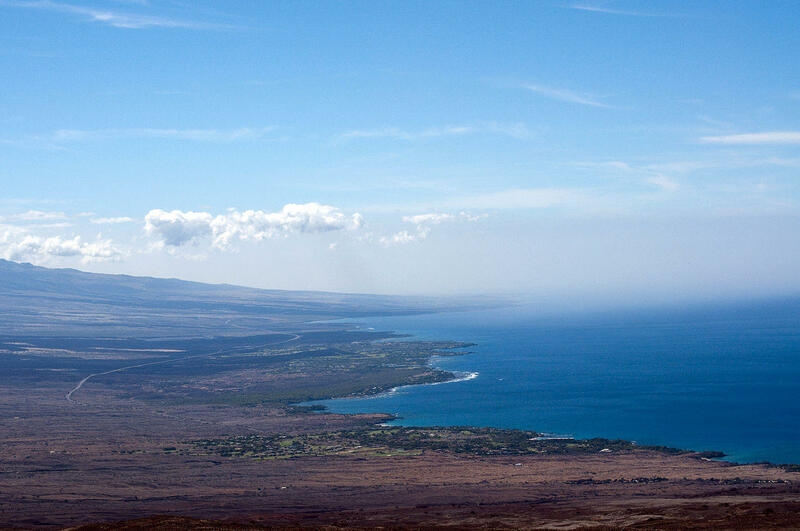 He’s in Hawaii for a series of workshops, and he’s on the line with us this morning. 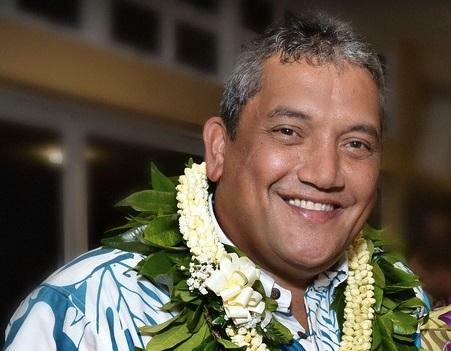 A Hawai‘i County grand jury has indicted Mayor Billy Kenoi on seven different counts stemming from the misuse of his county issued purchasing card.